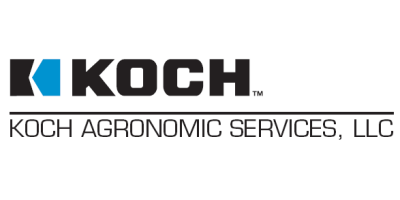 At Koch Agronomic Services we make things grow, with fertilizers and high-efficiency plant nutrient technologies grounded in science. By examining and understanding the science that affects crops and turf, we create technologies that can optimize our customers’ fertilizer investments. Our global team of chemists and agronomists, working together with universities and government researchers, are committed to developing and delivering products our customers can trust. Products backed by scientific data and validated by independent research. As part of Koch Industries, Inc., a privately held company with some 100,000 employees operating in 60 countries across the globe, we have access to an incredible array of resources. Our research, processes, systems and people all lead us to unexpected innovations.